Immigration lawyers confirm that they received receipt notices of applications submitted under premium processing from at least two centers. It’s the news that almost all H1-B petitioners have been waiting for with a bated breath. 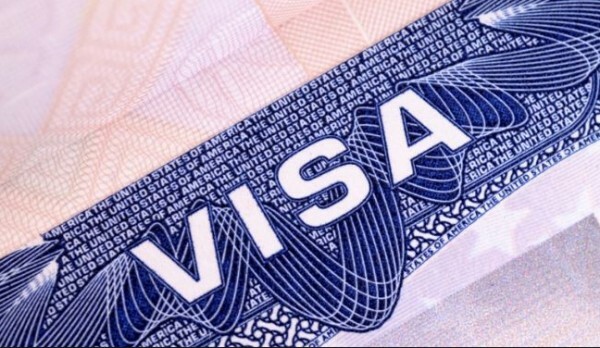 Within a week of the US Citizenship and Immigration Services announcing the completion of the H-1B selection process for year Fiscal Year 2020, there are reports of first I-797 receipts being received. An I-797 is a notice of action USCIS uses to communicate to the petitioner when an application or petition is approved. The USCIS has already begun sending emailed notifications of H-1B petitions that were accepted in the FY 2020 cap. The process started soon after the agency’s announcement that it has completed the lottery selection process and reached the master’s degree cap. It must be noted that, at this point, only the petitions under premium processing have received e-mailed receipt notifications. Houston-based Emily Neumann wrote on her blog immigrationgirl.com: “Today, 15/4/19 we received our first I-797 receipt notices in the mail for some of the premium processing petitions selected in the lottery that were filed with the Vermont Service Center.” The blog further added: “These receipts have a ‘Received Date,’ of 4/11/19 and ‘Notice Date’ of 4/12/2019. Neumann also confirmed that her firm has received receipts also from the California Service Center as well. However, in case you have not yet received your receipt, it is still too early to get discouraged. According to most immigration attorneys, the receipting process can take up to a few weeks. The high volume of petitions that USCIS receives must be considered before anticipating an early information on your petition. This year, despite a high rate of H-1B rejections, the USCIS still received applications that were about 5 percent more than the previous year. Legal experts say that those who did not file under premium processing must wait for their paper receipt notice to arrive. While the best thing to do before making any travel plans is to wait for the paper receipt to arrive even though you may have got an email. Another top tip that paralegals suggest is to keep a tab on whether your checks have been cashed. USCIS only cashes checks for those who have been selected. And those who have been monitoring the system say that cashing of the checks a couple of days prior to receiving the notice is another way to gauge if you have been selected.